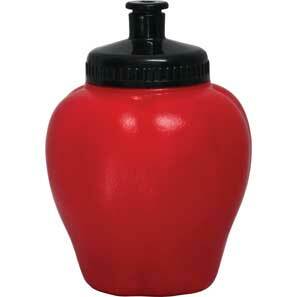 • Apple shape sipper with black lid. • Avoid spills by snapping the lid shut. • Holds 12 ounces of liquid. • Made in the USA from BPA free plastic. • 48 per case, $1.00 each. • Ships direct from Ayer, MA.